Sonoma Valley Pinot Noir: A rich silky wine that blends notes of truffle toast and herbs with black cherry and raspberry flavours and a hint of black spice. Earthy well-balanced and very food-friendly. 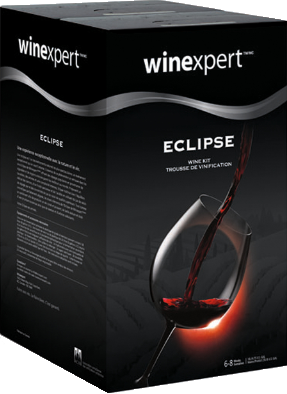 Ultra-premium Eclipse wine kits by Winexpert are made with the finest quality varietal juice from around the world to produce wines that will satisfy the tastes of even the most discerning wine enthusiasts. The Eclipse series has the highest single strength juice and varietal content of any Winexpert kit past or present! This in combination with the added grape skins to some of the red wines as well as the change in oak and yeast processes to some wines ensures that Eclipse wines deliver outstanding varietal character structure and intensity of flavor. Each of these 8 week kits is 18L (the reds with grape skins have a 16L bladder and a 2L wet grape skin pack) will drink well at 3 months of age but will deliver complexity at 6 months and beyond. 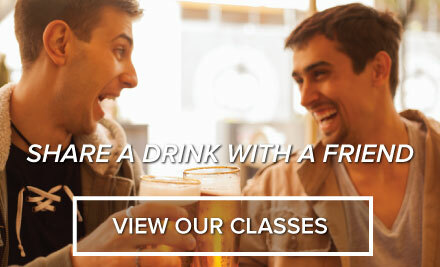 Bottle labels are included with each kit.